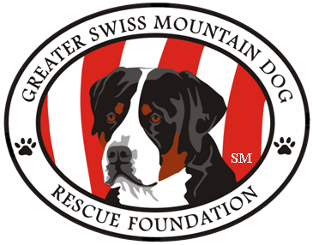 If you are interested in volunteering some time to assist the Greater Swiss Mountain Dog Rescue Foundation, please fill out the below form. As noted below, fostering requires that you fill out the Foster Application. *Note - to Foster, you must fill out the Foster application.